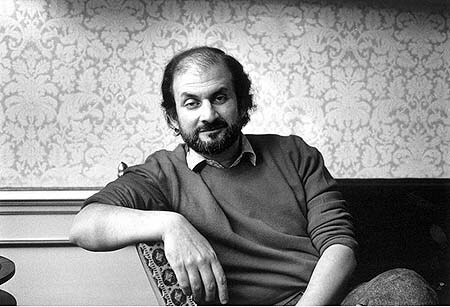 Does Salman Rushdie Have a Cot at 92Y? I get the seasonal program catalogs for the 92Y Poetry Center (which I love), and I feel like every single season has at least one event with Salman Rushdie. This time around, he’s speaking on Nov. 22nd.